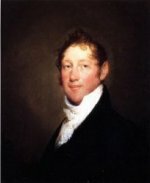 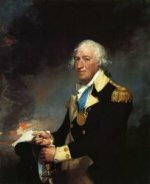 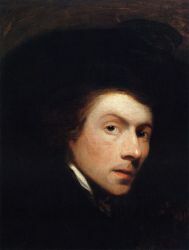 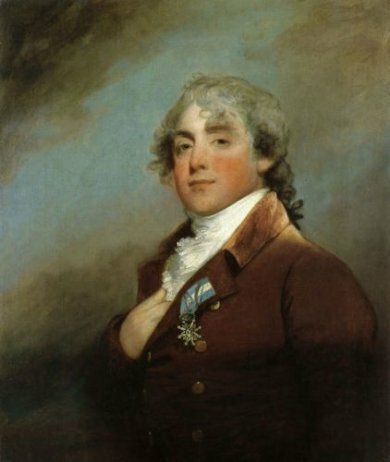 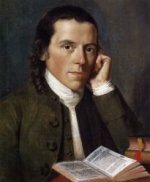 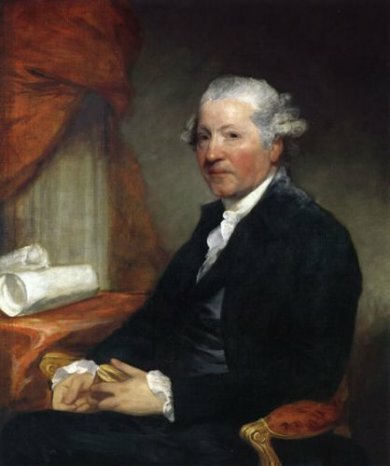 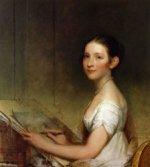 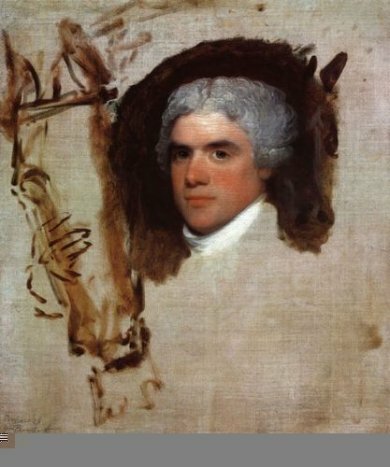 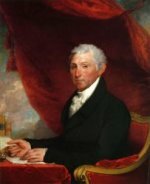 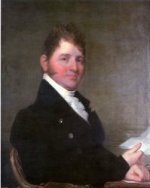 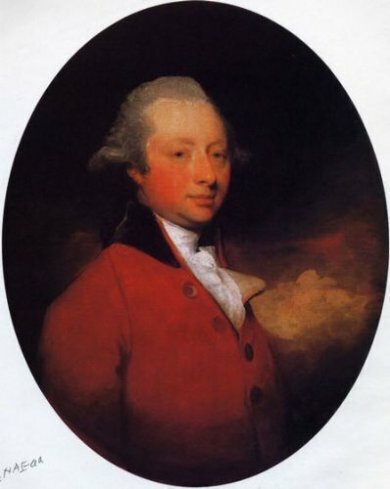 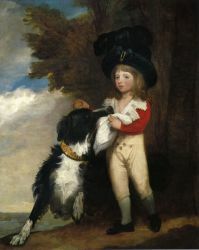 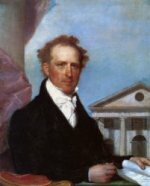 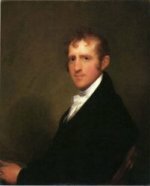 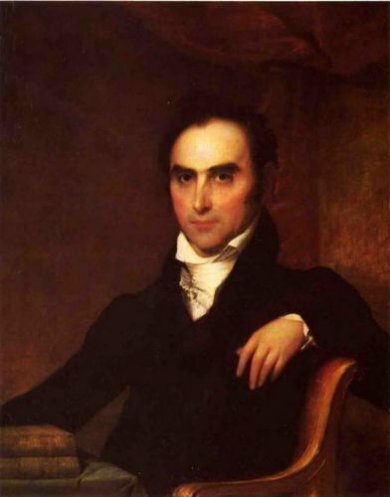 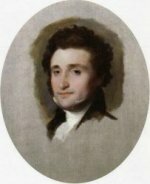 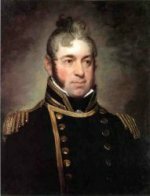 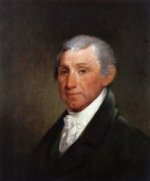 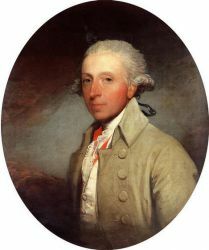 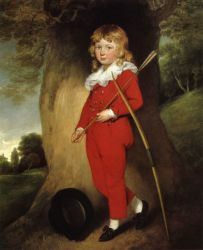 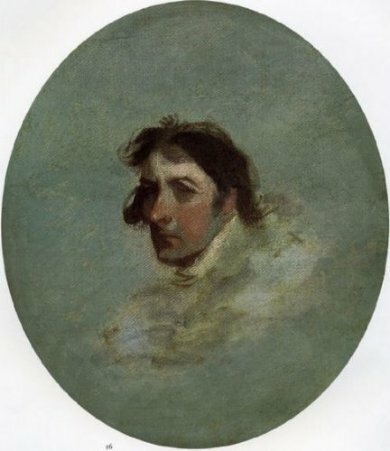 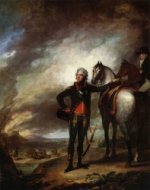 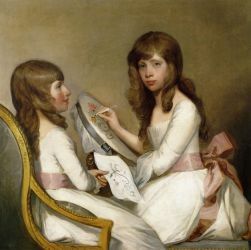 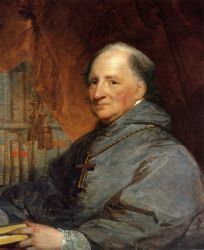 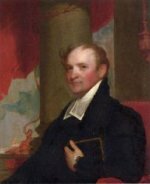 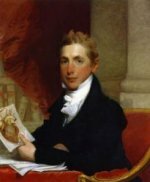 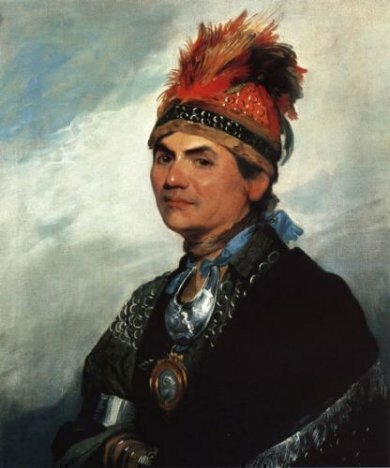 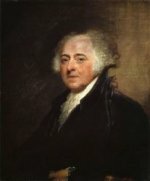 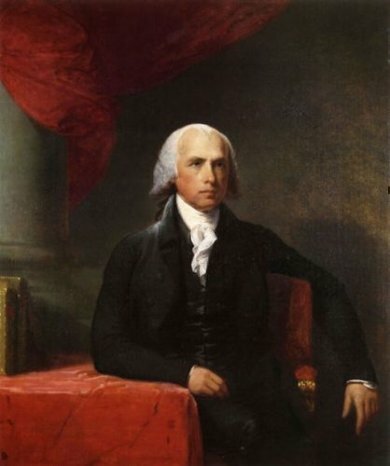 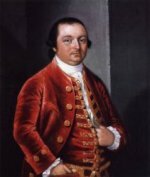 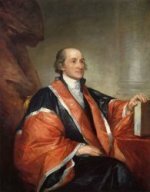 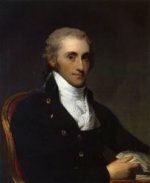 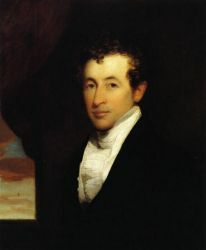 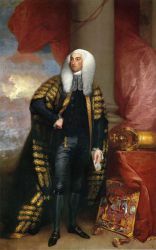 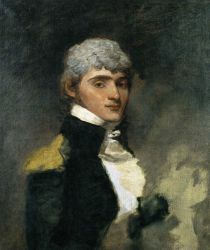 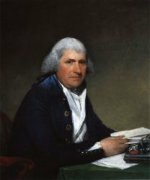 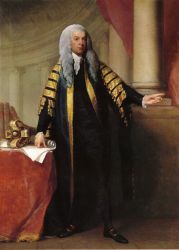 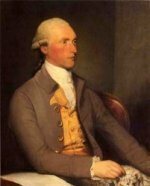 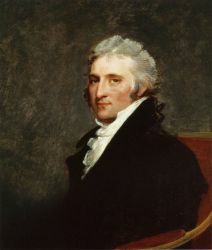 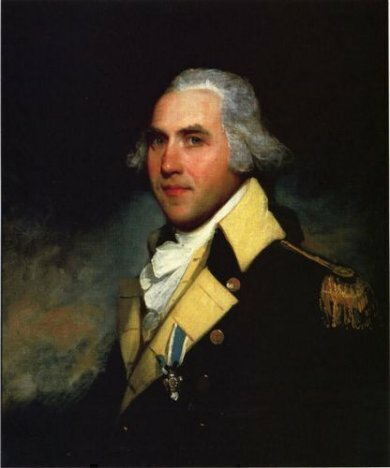 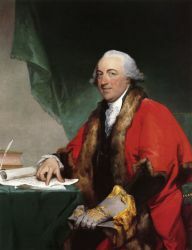 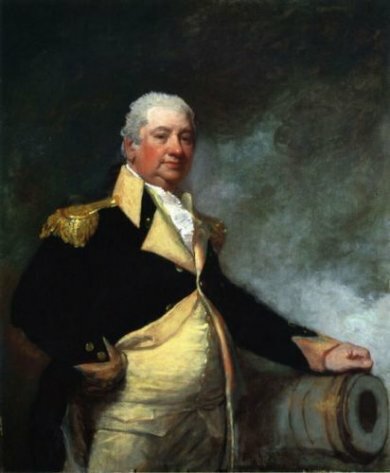 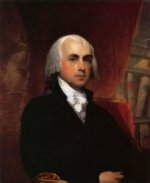 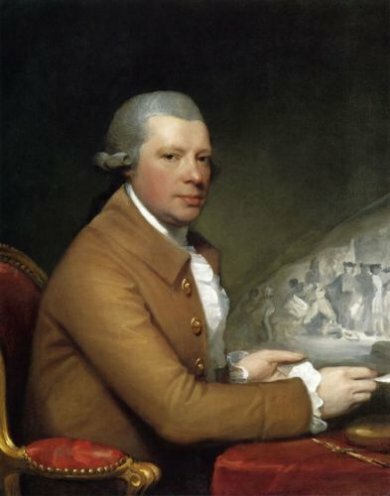 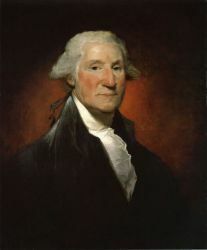 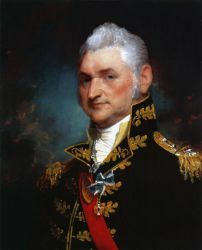 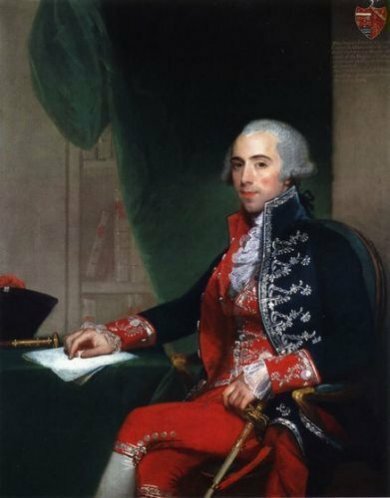 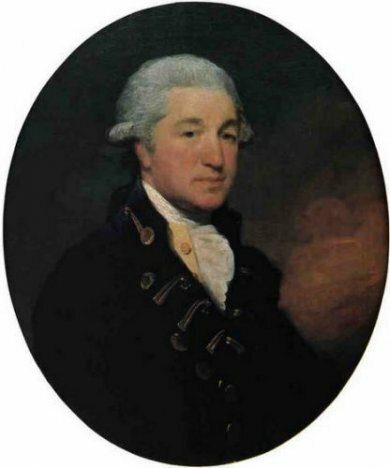 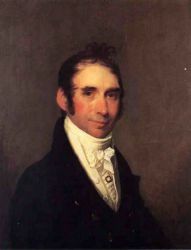 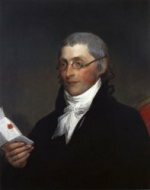 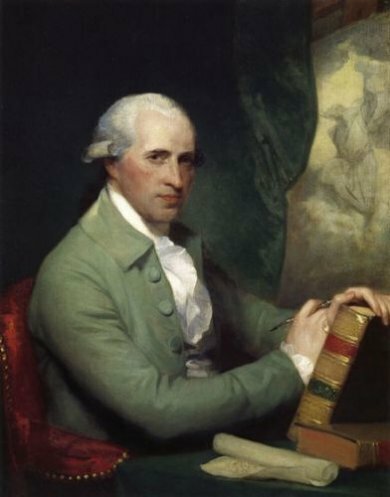 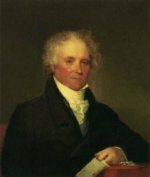 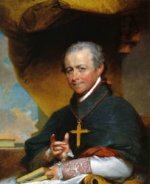 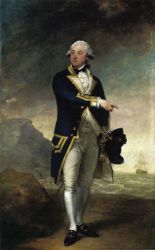 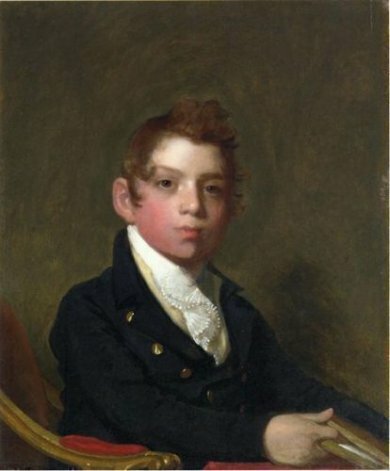 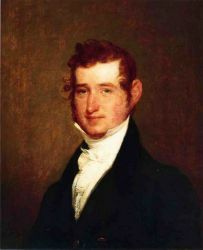 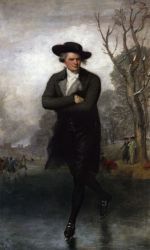 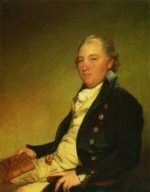 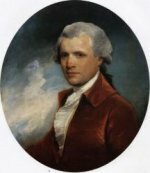 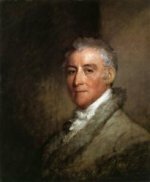 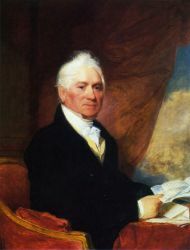 Gilbert Charles Stuart (born Stewart) (December 3, 1755 – July 9, 1828) was an American painter from Rhode Island.Gilbert Stuart is widely considered to be one of America's foremost portraitists. 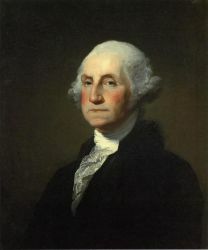 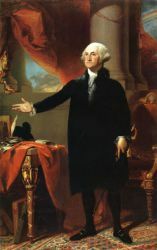 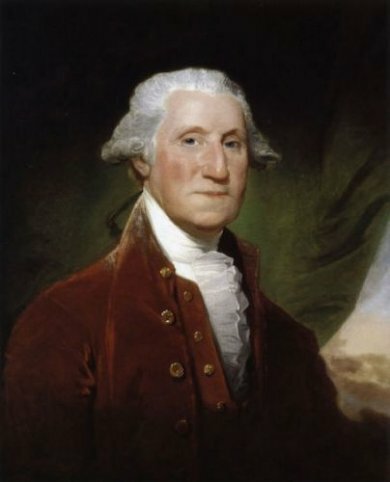 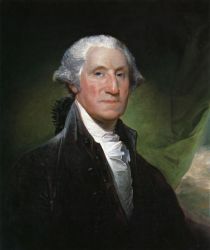 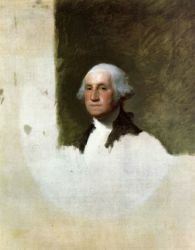 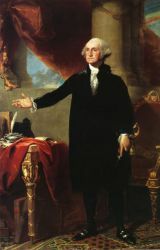 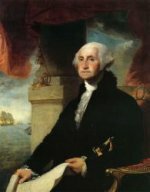 His best known work, the unfinished portrait of George Washington that is sometimes referred to as The Athenaeum, was begun in 1796 and left incomplete at the time of Stuart's death in 1828. 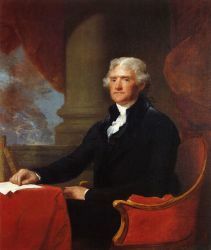 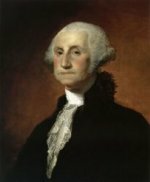 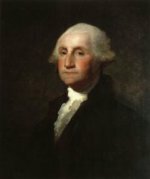 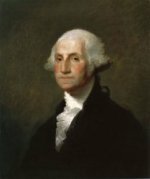 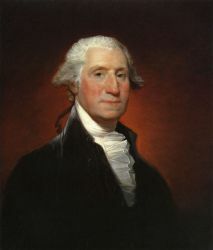 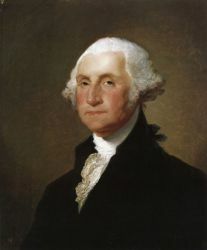 The image of George Washington featured in the painting has appeared on the United States one-dollar bill for over one century.Throughout his career, Gilbert Stuart produced portraits of over 1,000 people, including the first six Presidents of the United States. 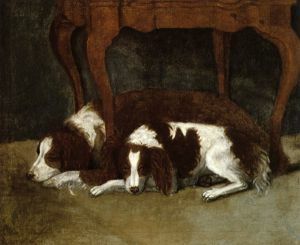 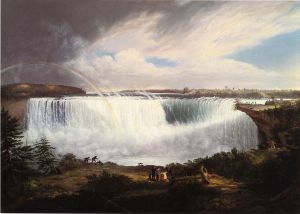 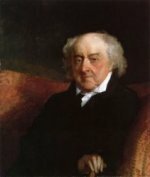 His work can be found today at art museums across the United States and the United Kingdom, most notably the Metropolitan Museum of Art and Frick Collection in New York City, the National Gallery of Art in Washington, D.C., the National Portrait Gallery in London, and the Museum of Fine Arts in Boston.